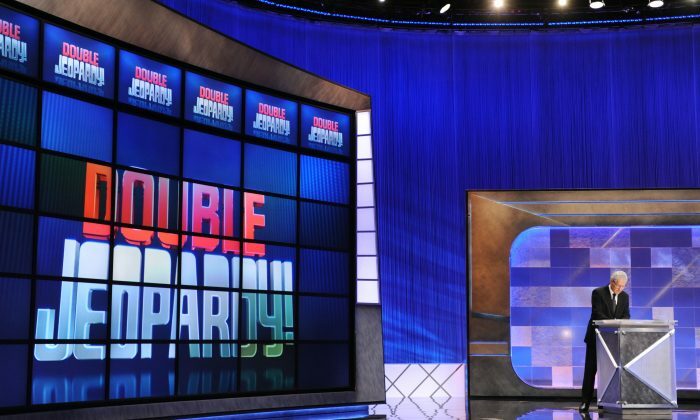 A “Jeopardy!” contestant lost money for mispronouncing “Gangsta’s Paradise,” the 1995 Coolio song. Contestant Nick Spicher was penalized for saying “Gangster’s Paradise” instead of “Gangsta’s Paradise” on the game show this week. Host Alex Trebek initially accepted the response, but other “Jeopardy!” judges determined his answer wasn’t correct. He lost $3,200, but he eventually won the game nonetheless. On the show’s website, “Jeopardy!” explained the reasoning for the penalization. Coolio responded to the error, saying he would have let it slide.